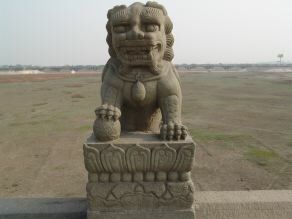 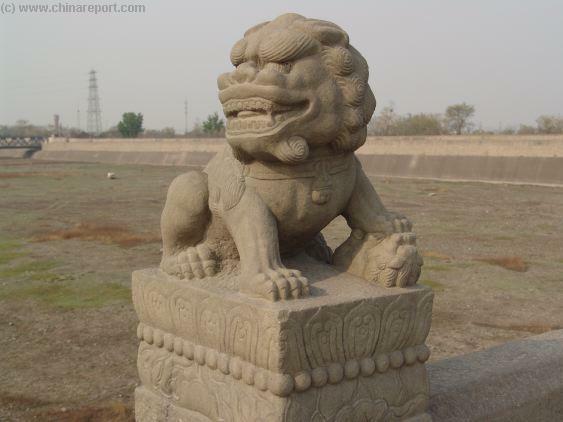 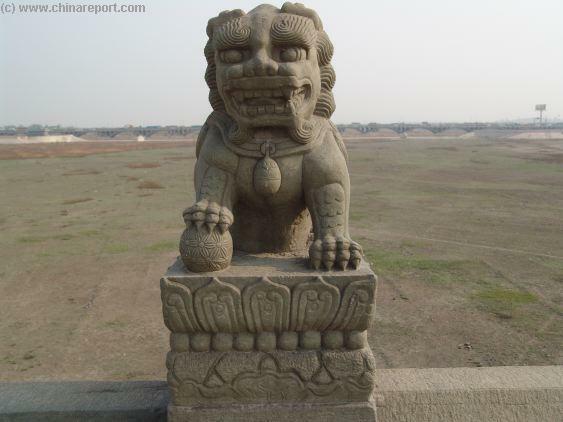 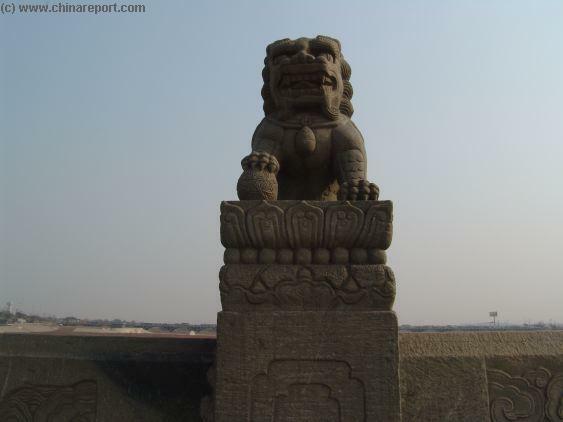 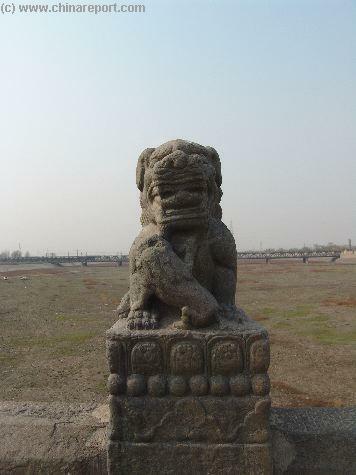 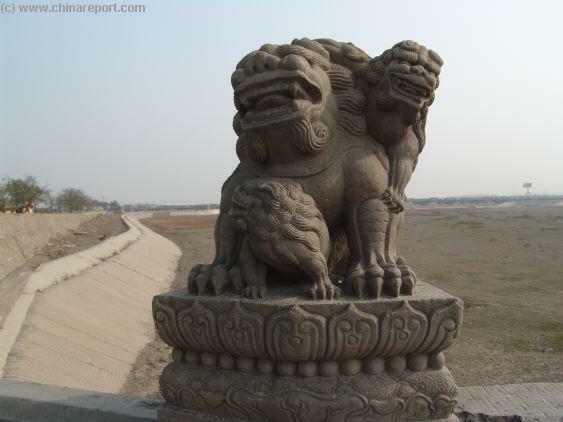 Famed for its 900 and 99 stone lions perched along its two sides. 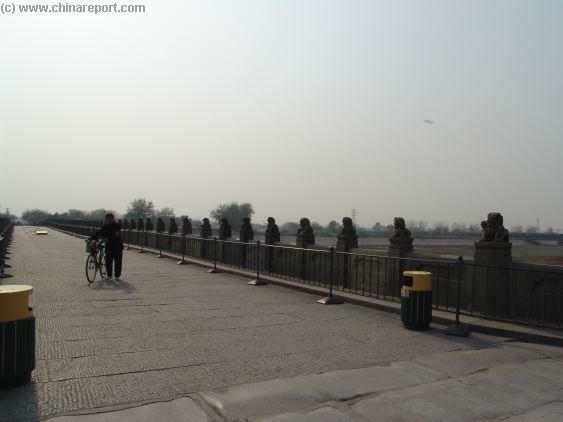 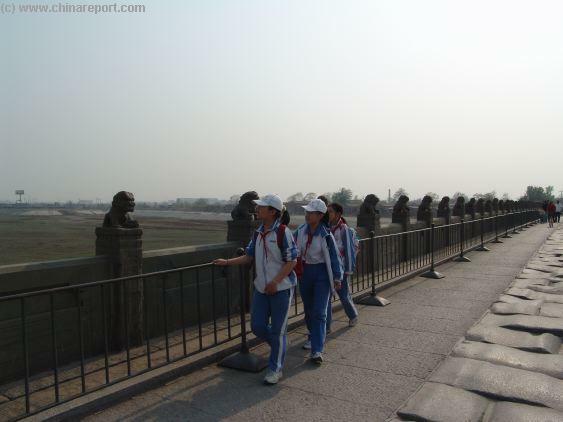 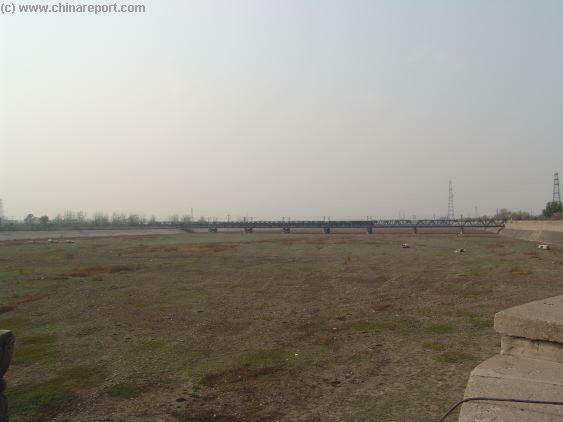 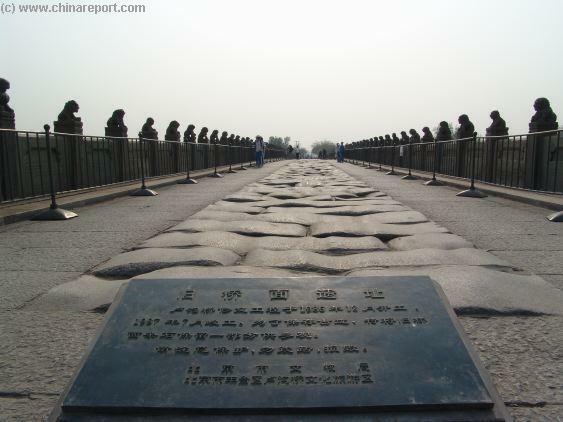 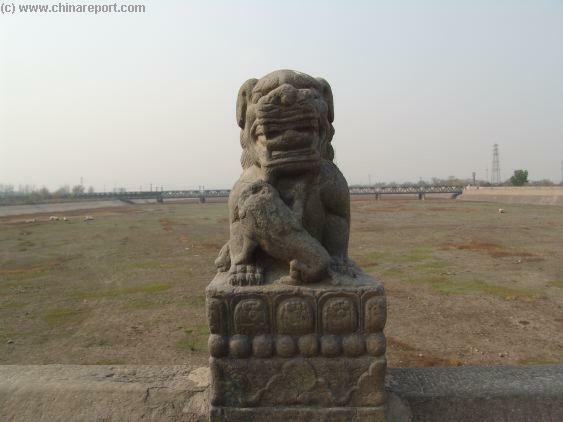 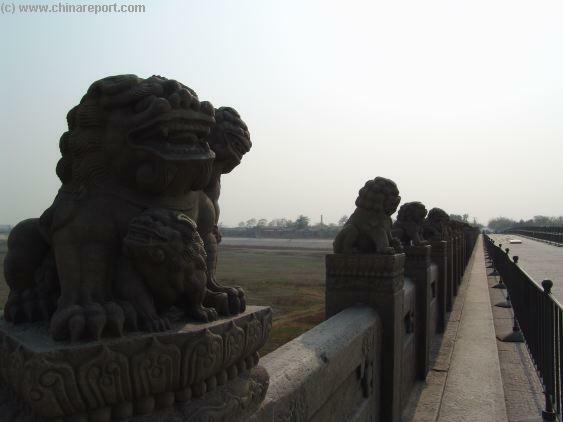 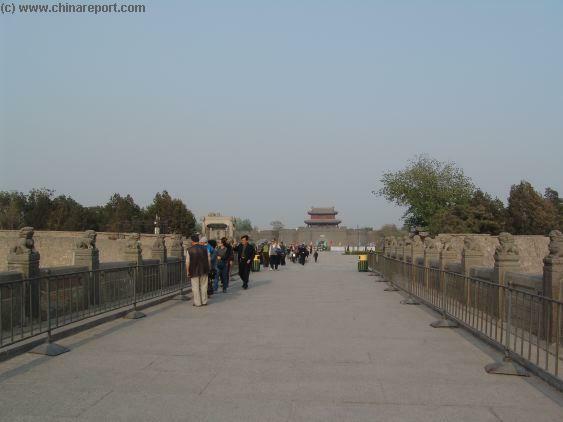 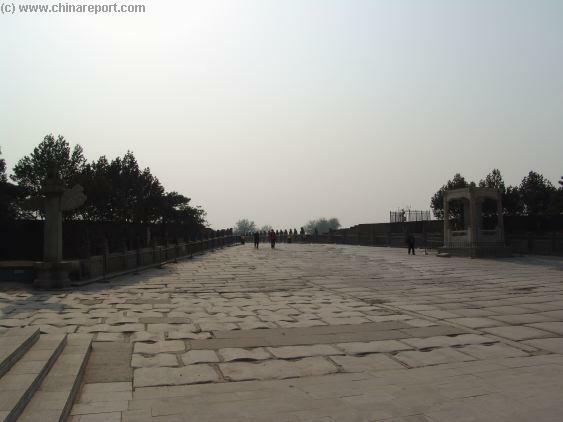 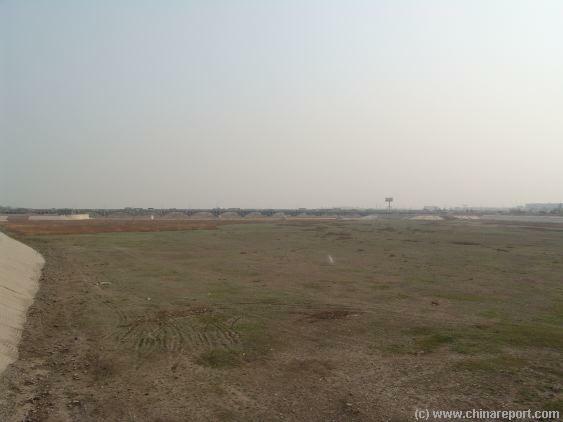 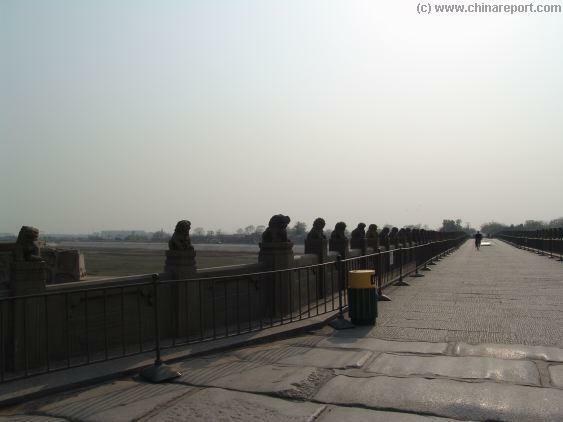 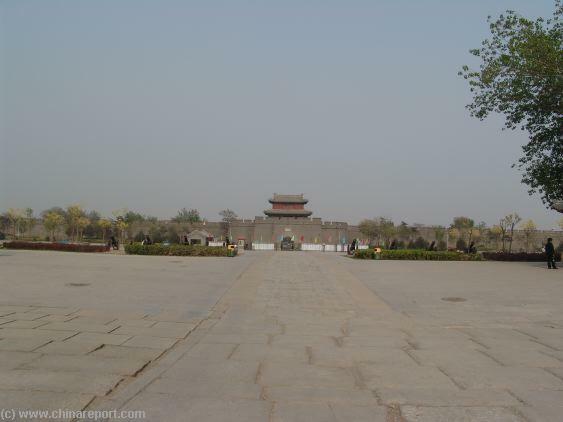 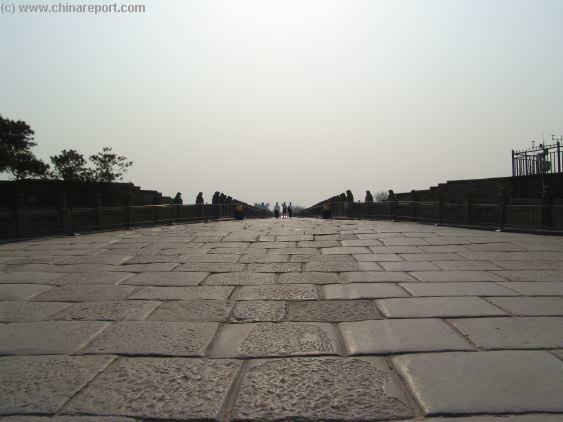 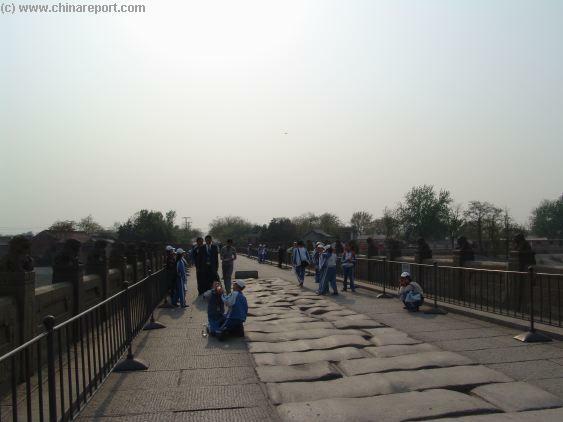 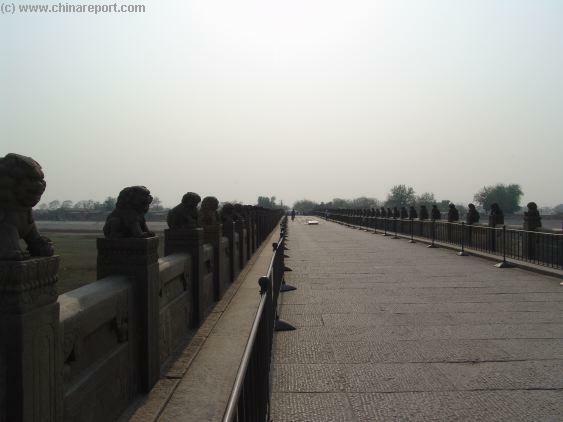 In 1937 AD the Lugou Bridge was the point where victorious Japanese Troops started their march on the Imperial City of Beijing. 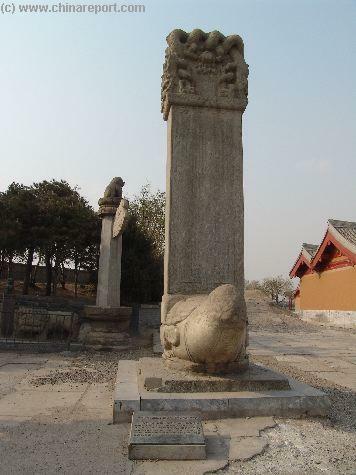 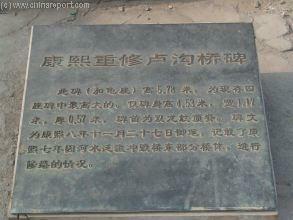 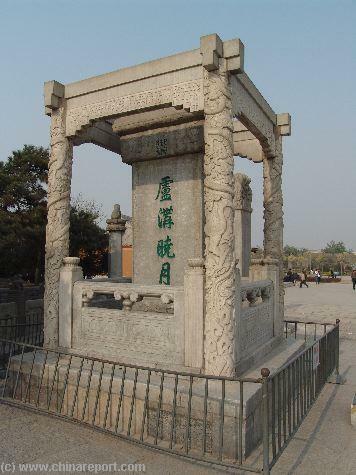 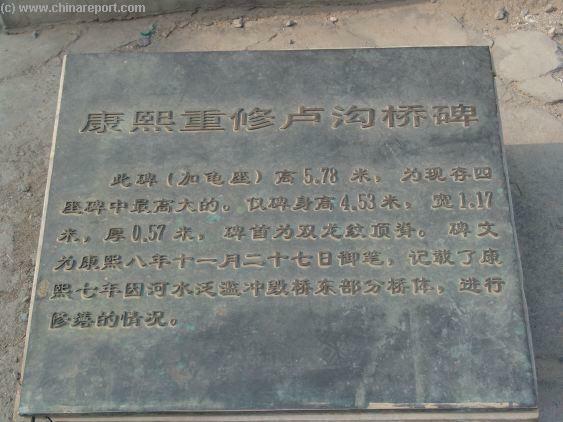 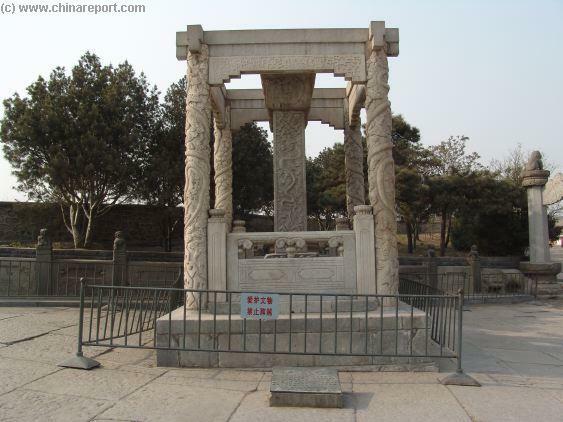 The Day of July 7, 1937 AD will forever be remembered as Lugou Qiao Day or the Day of the "Marco Polo Bridge Incident".